CryptoScoop is the newly launched mobile application on Google Play store that provides all kinds of information related to the cryptocurrency world. It features exclusive updates and articles every day to keep the user informed about the trending news stories, ICOs, prices, and signals for trading in cryptocurrency. This app will make it easier for the users to get the required information at one place and save them the hassle of manually searching on the internet for news about the mainstream currencies like Bitcoin, Ethereum as well as the altcoins. It would also ensure that the user finds only relevant and authentic information unlike on the internet where there are numerous websites, many of which provide irrelevant or wrong information. CryptoScoop aggregates news about cryptocurrencies and blockchain technologies that help the user in making an informed decision related to investing in an ICO or trading in a particular coin. The user can find high-quality news headlines from top cryptocurrency news publishers which are curated by monitoring events of crowdfunding, ICO, market analysis etc. All the information is presented in a systematic manner through an easy to use interface. Apart from the latest news and articles, the user can also find video stories from the famous crypto Youtubers and also listen to crypto radio and get an in-depth coverage of the biggest developments in the crypto world. They can check out the cryptocurrency prices at a glance, historical price charts, and data as well as volume and circulating supply stats. There is an option to check percentage change period too. With this app, the user doesn’t need to browse through multiple websites to see coin analysis and signal information. They can check 24-hour details of top coins, indicator details, and signals on holding, buying and selling, all within the app itself. In addition, the app enables the user to filter the news by site and category. It is free from annoying ads and doesn’t require the user to sign up. CryptoScoop app is suitable for cryptocurrency investors, traders and those who’s willing to learn more about the cryptocurrency world. The app is available for free download at Google Play store. 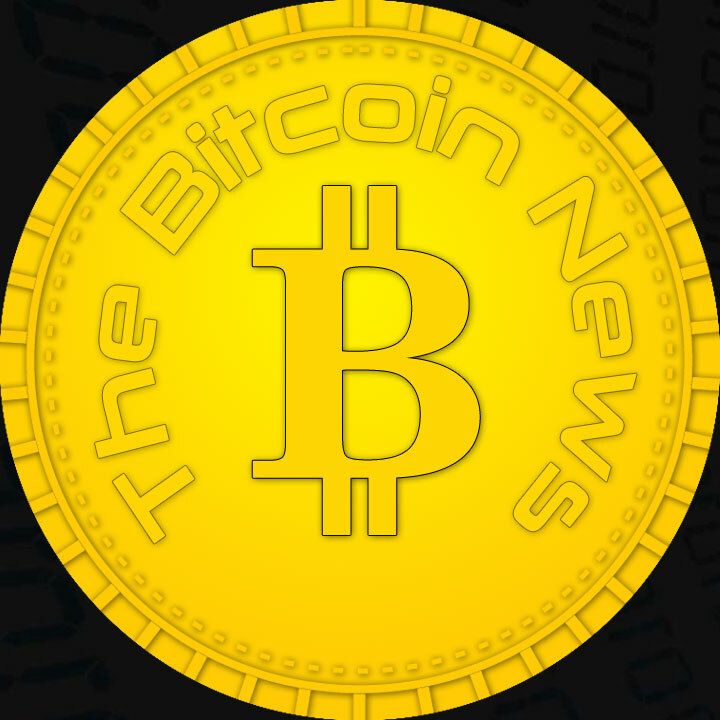 TheBitcoinNews.com News feed can be found in the CryptoScoop app from next week on.